Interest in Russian sovereign bonds has exceeded $6 billion from both domestic and foreign investors, according to RIA Novosti sources. 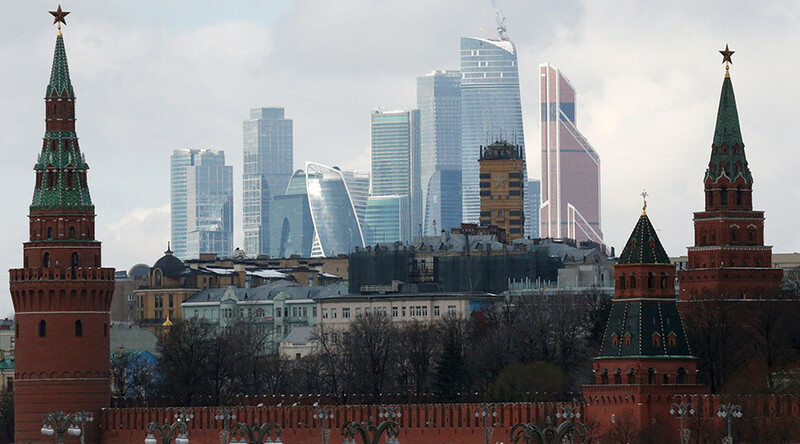 On Thursday, the Russian Finance Ministry opened a book to top up its sovereign Eurobond issue seeking to raise an extra $1.25 billion with yield guidance of 3.99 percent. The placement is arranged by state-owned bank VTB Capital. Russia has pledged not to use the funds to violate US and EU sanctions, according to a ministry statement. 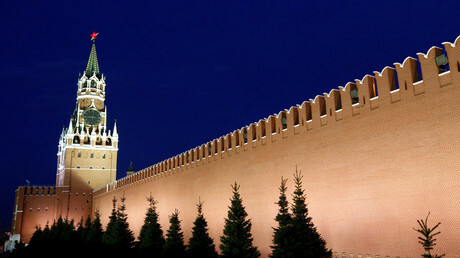 Earlier this year, the Kremlin issued a 10-year dollar-denominated Eurobond in multiples of $1.75 billion, offering a yield of 4.75 percent. That was the country’s first sovereign debt offering since the Ukraine crisis broke out in 2014. The second stage of the bond issuance will not affect state plans for privatization, according to Russian Economy Minister Aleksey Ulyukaev. “That is a regular planned work that is by no means takes the place of the privatization of state assets,” the minister told the TASS news agency.